You get inspired, we fund the future. 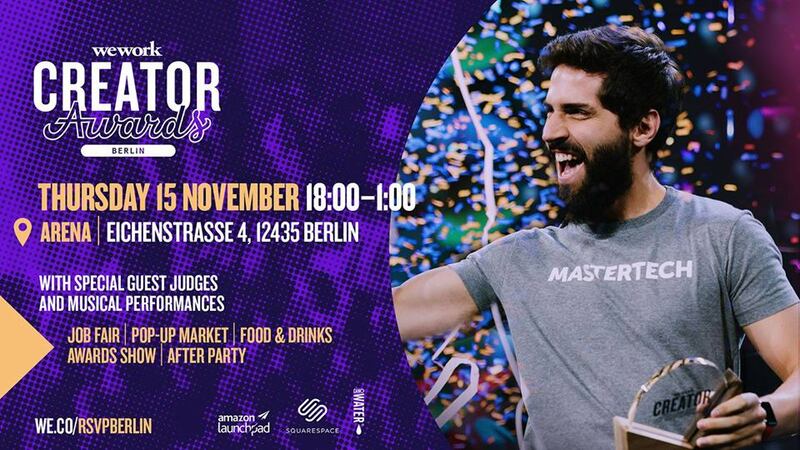 We’re thrilled to announce the return of Berlin Creator Awards this November! Visionaries will take the stage, pitch their ideas, and win funding to take their projects to the next level. This will be a night of big celebration featuring a job fair, master classes, local vendors, live music, free food, and an open bar for toasting the winners—because big ideas deserve big celebrations.